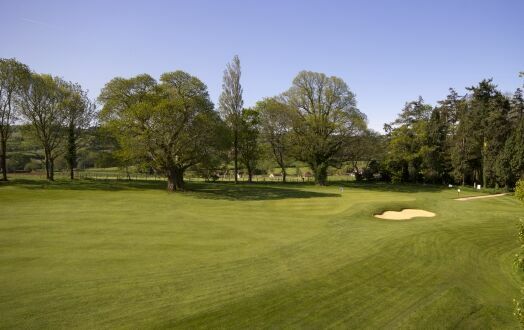 No being eased into your round here, with a very testing opening hole. 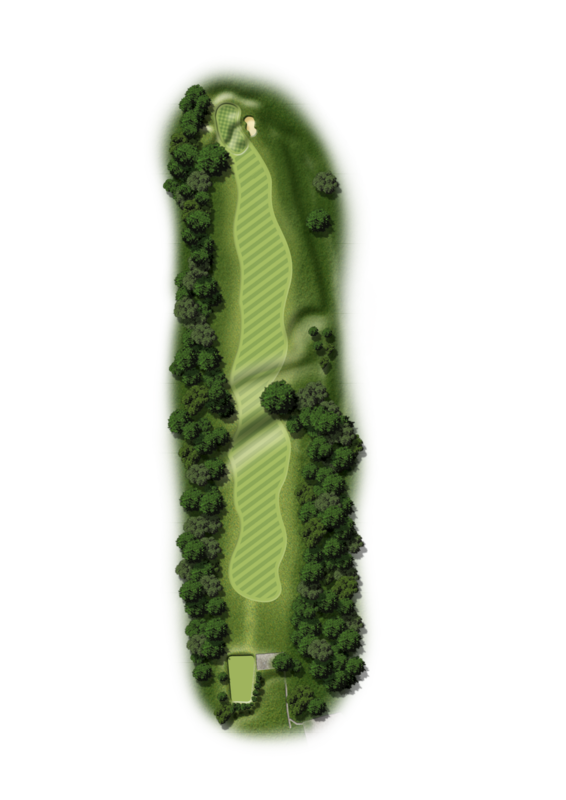 The opening tee shot up the hill requires accuracy, with out of bounds on the left and a gully on the right where the ball will certainly be lost, although this is the preferred side of the fairway to hit for an easier second into the green. Your approach shot is also uphill and normally is a blind shot, so wait to hear the bell before trying to reach the green.